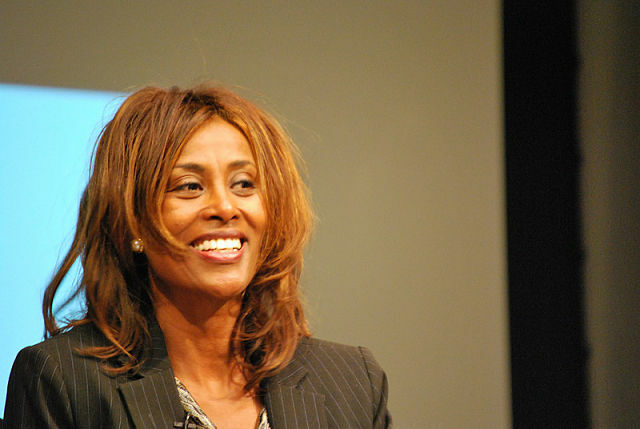 Meaza Ashenafi was appointed President of Ethiopia’s Supreme Court in November 2018. How is she faring? As Meaza Ashenafi was introduced to the stage at the LSE Africa Summit last month, the audience went wild with rapturous woops and applause. Here she was! The first ever woman to be Ethiopia’s Chief Justice! The founder of the Ethiopian Women Lawyers’ Association! The architect of Ethiopia’s first women’s bank! The justice crusader whose defense of a 14-year-old child bride was immortalized in the critically-quite-liked Angelina-Jolie-executive-produced 2014 film Difret! As Ashenafi adjusted the mic, a smile on her face, the spectators settled down. A few looked at one another in giddy anticipation at hearing this giant of Prime Minister Abiy Ahmed’s brave new Ethiopia speak. And then she started…quietly at first, and then a little louder, and then quieter again. The short address that followed contained little that was provocative or controversial. Ashenafi responded to her rock-star entrance by performing a gentle pan-flute-solo of a speech about the importance of rule of law and Africa’s untapped potential. Rather than exuding charismatic authority, the hugely accomplished 55-year-old was quietly measured, calm and compassionate. In other words, she exhibited the qualities one should probably look for in an arbiter of justice. African Arguments caught up briefly with the Chief Justice after her speech to hear more about her first five months in the job. You are now the ultimate guardian of justice in your country, but that is a very abstract concept. How would you define justice in concrete terms in the context of Ethiopia? Justice is applying and interpreting the law, but not only that. It is also about making sure justice is served. We have to make sure trials are fair and speedy and that due process is followed. We will be satisfied in terms of delivering justice when people have access to courts, physically as well as financially, and when we have impartial and competent judges in place. Justice will be served when people can lose a case, but be comforted that the process was followed.